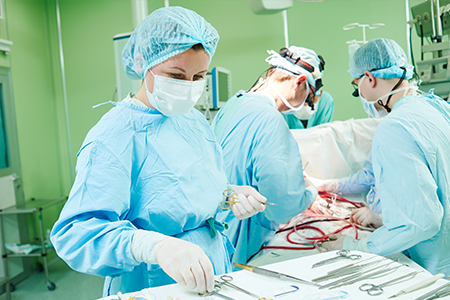 The surgeons at CTVSA are certified by the American Board of Thoracic Surgery. They are highly skilled in the thoracic field, which encompasses surgery to the lungs, chest wall and esophagus. 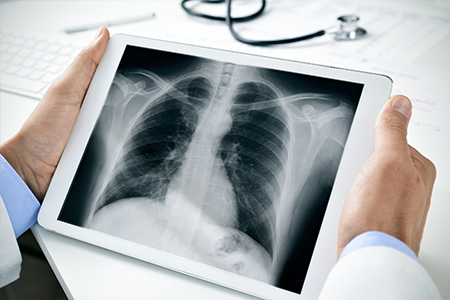 Patients suffering from lung tumors and other lung problems can often benefit from thoracic surgery. Your pre-surgery consultation will give you and your caregivers an opportunity to understand recommended procedures and ask any questions you might have. Located throughout the Chicagoland area, we have a location that is just right for you. Click here to see a list of hospitals that we work out of for your thoracic care needs.